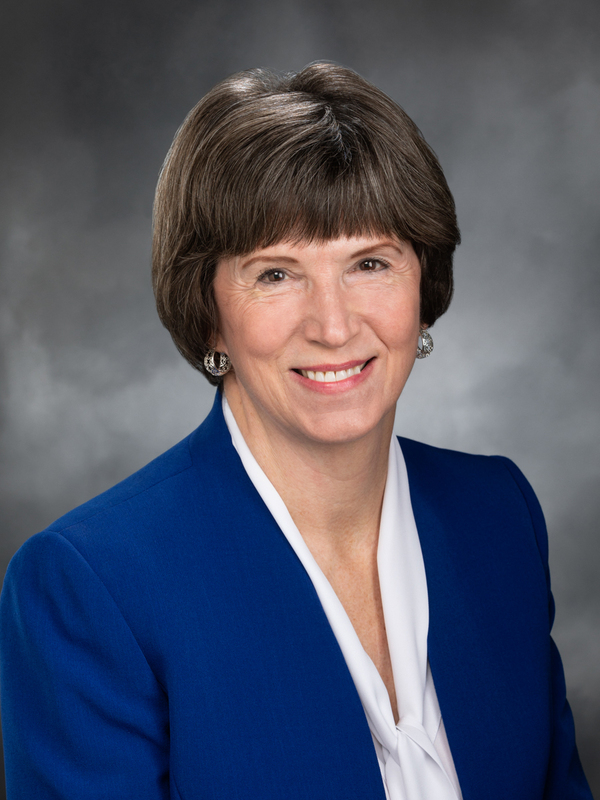 Rep. Laurie Dolan grew up in Spokane and is a lifelong Washington resident. In fact, her family has lived in Washington for generations, and her grandfather served as the first city attorney in Port Townsend before Washington became a state. As a teacher and school director, Laurie spent her entire career tirelessly advocating for the needs of our children and our schools. Raised in a middle-class family, Laurie believes in making sure our economy helps working families. Laurie earned her degree from the University of Washington and returned to Spokane in 1973 where she started teaching at Bancroft Elementary. At the time 97% of Bancroft Elementary students received free lunches. As a teacher, Laurie worked with children and families in poverty every day. In 1975, Laurie was asked to serve on the three-member bargaining team for the Spokane Teachers Association. New collective bargaining laws were in place, and Laurie helped her fellow teachers navigate difficult negotiations. In 1986 Laurie was hired as school director (like an assistant superintendent) for Spokane Public Schools. There she helped foster a cooperative working relationship between the teachers and management. In an effort to meet the needs of the school district, Laurie also administered alternative learning opportunities for Spokane students. In 2004, Laurie retired from education after 30 years helping children and families. In 2005, Governor Gregoire hired Laurie as her policy director. Laurie worked with legislators, policy advisors, and advocates to improve the lives of Washingtonians. Since retiring in 2009, Laurie has served on the advisory board for Washington Aerospace Scholars’. Laurie and her husband, Art, traveled around the state encouraging Principals and Superintendents to enroll middle school students in the College Bound Scholars’ program. Rep. Dolan serves as Vice Chair of the Education Committee, as well as serving on the Appropriations and State Government & Tribal Relations Committees. From those positions, she is continuing her leadership to improve education and provide students with the best teachers by working to make education funding sustainable and predictable. In her second term, Rep. Dolan is looking forward to fighting for working families and keeping kids safe in their schools.